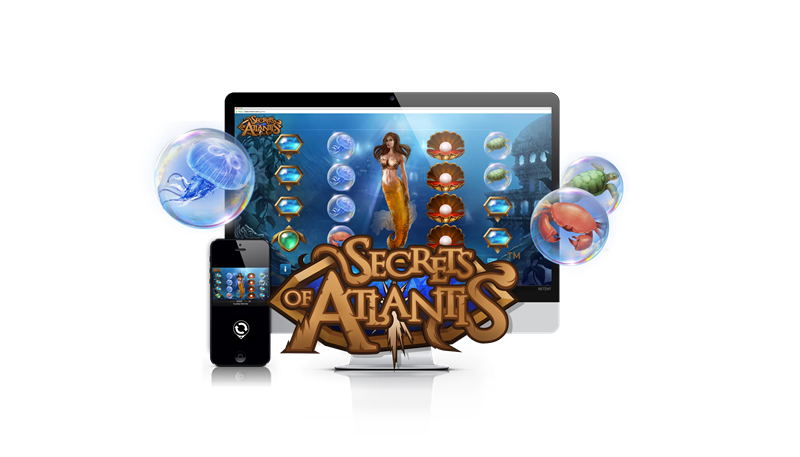 NetEnt, the leading developer of exciting world-class digital casino games, is taking customers on an underwater adventure with the release of Secrets of Atlantis. 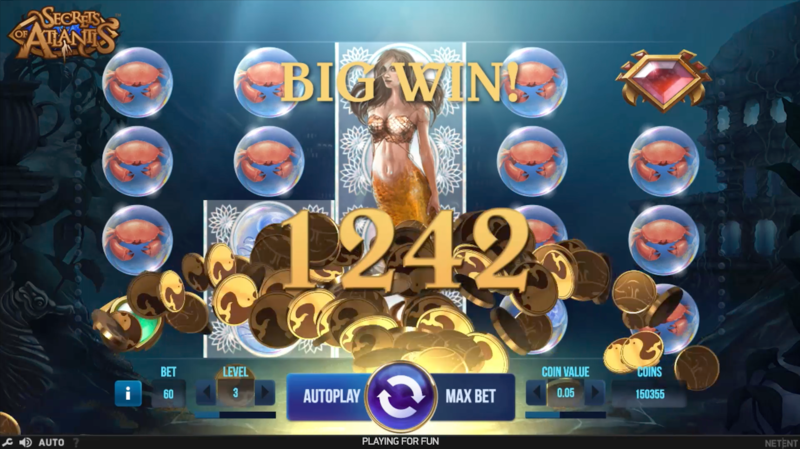 Its subaquatic design delights include vibrant sea creatures and an alluring mermaid, on a 5-reel, 4-row, 40-line video slot platform perfected to entice players into its awe-inspiring world. 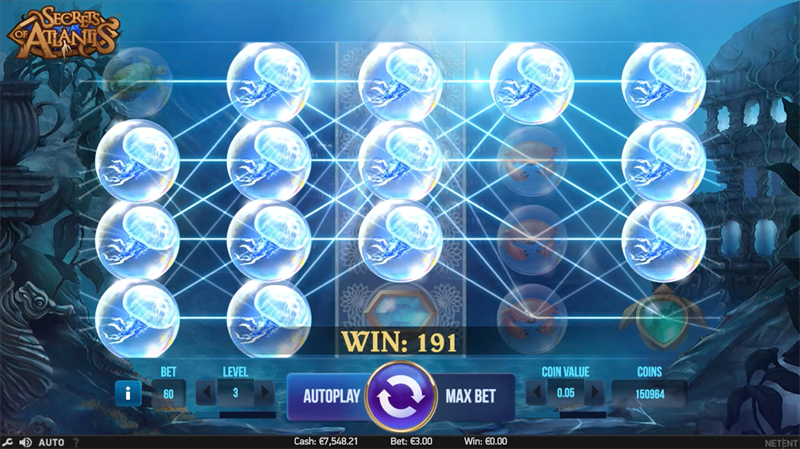 Highlights, nudge wilds, colossal symbol re-spins and win both way features all add to the wondrous NetEnt graphics and ensure players an exciting gaming experience.